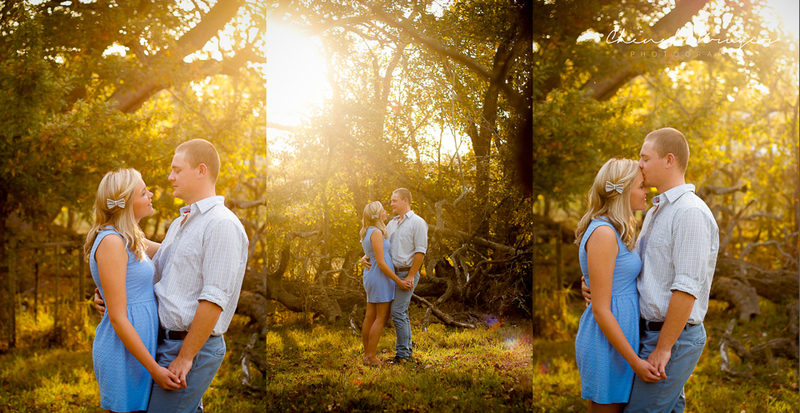 Arent they gorgeous? 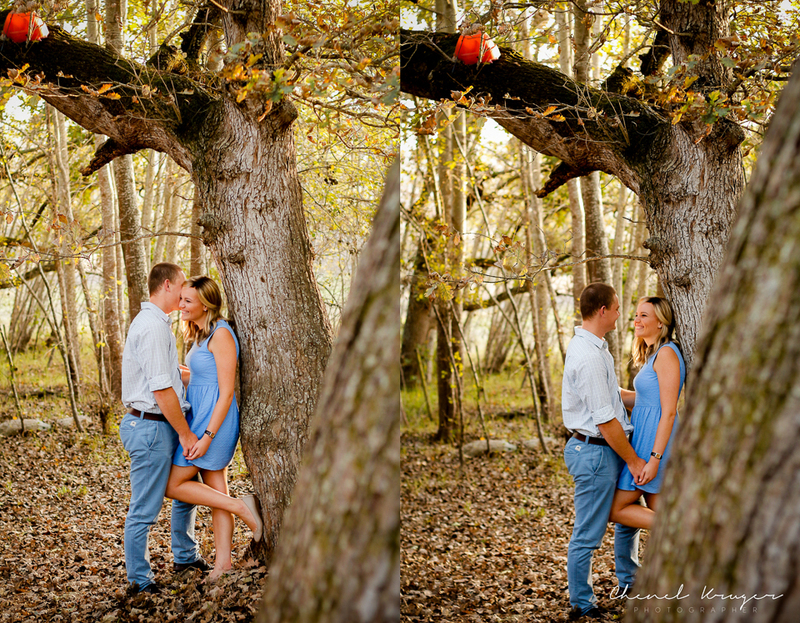 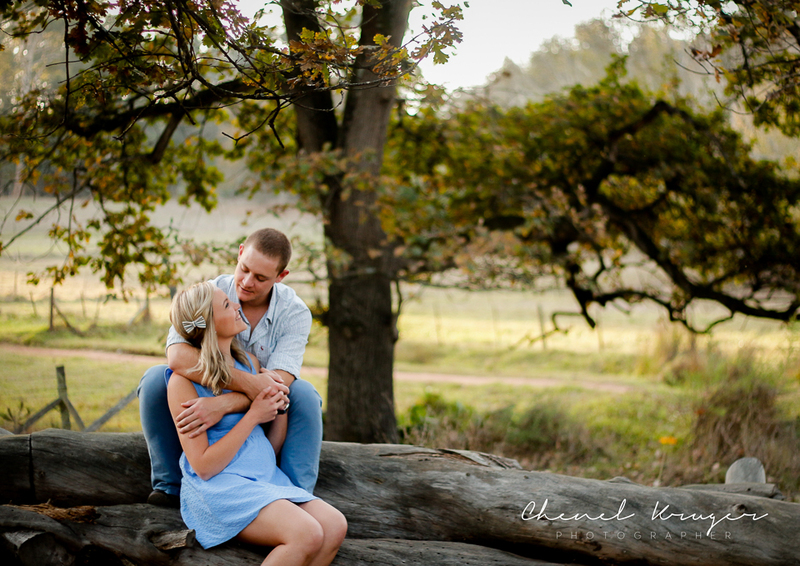 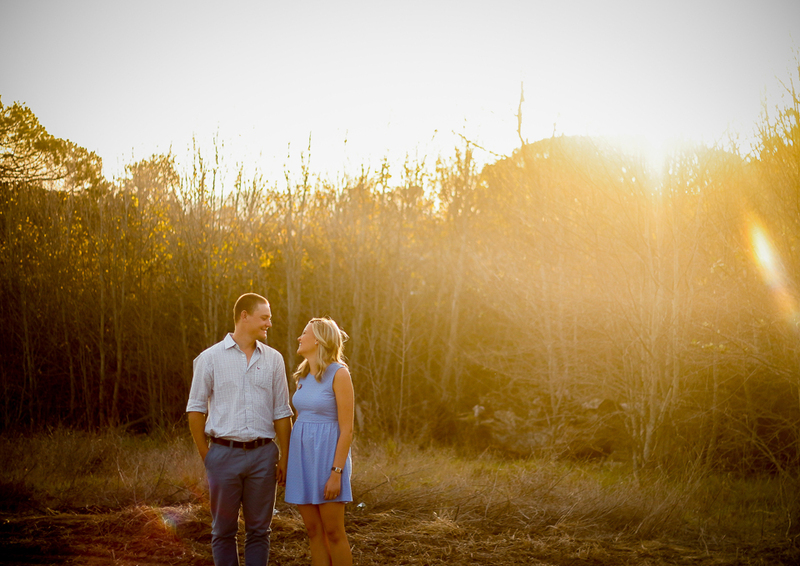 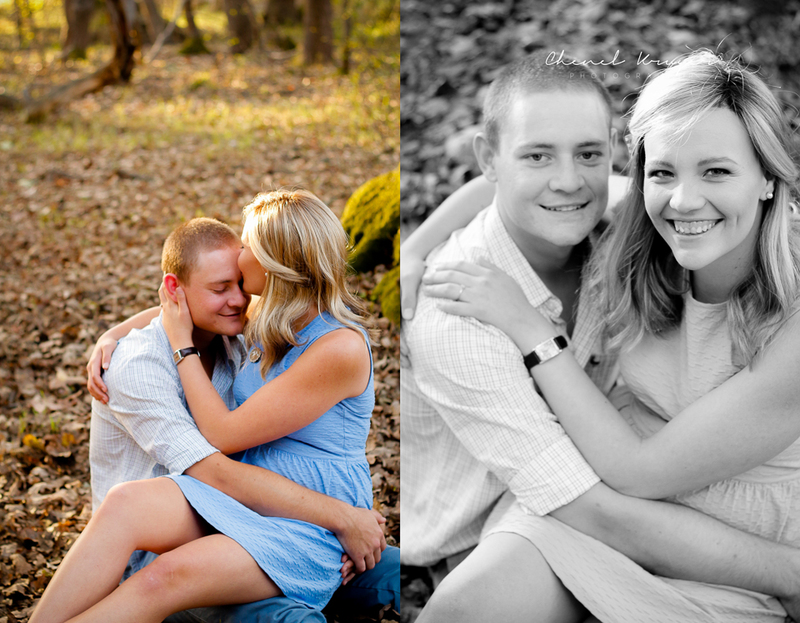 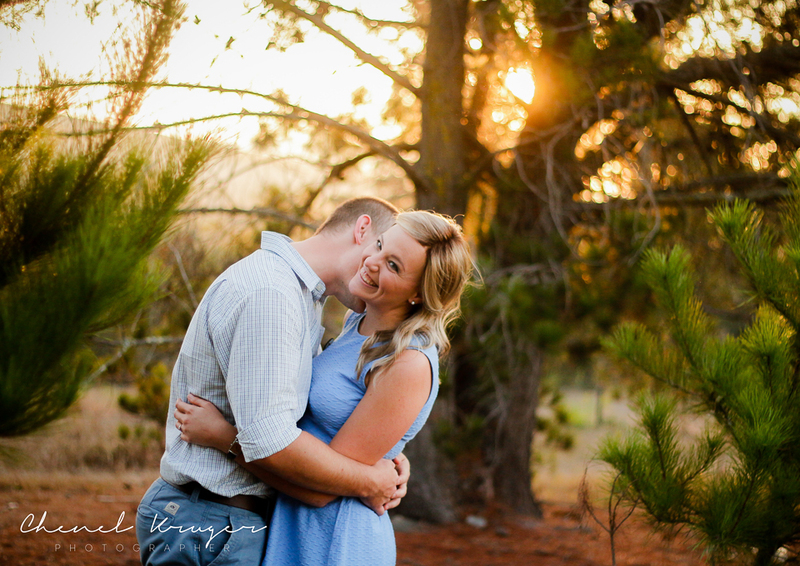 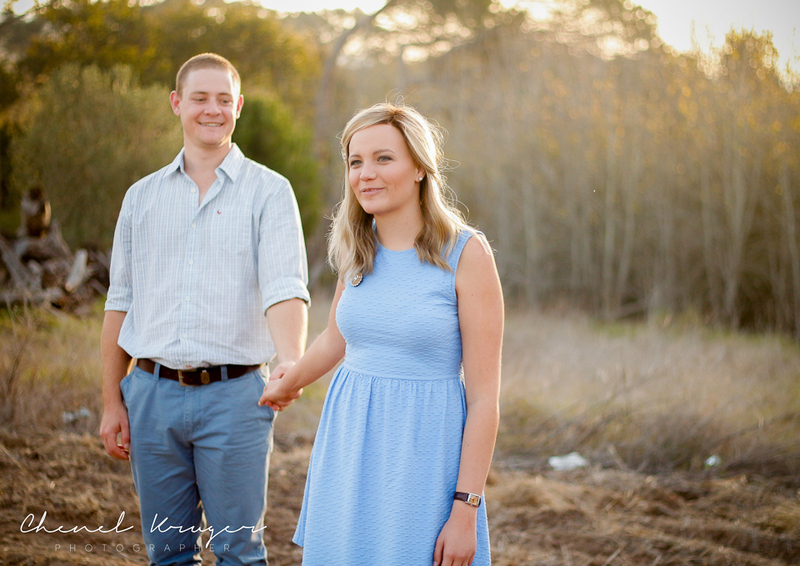 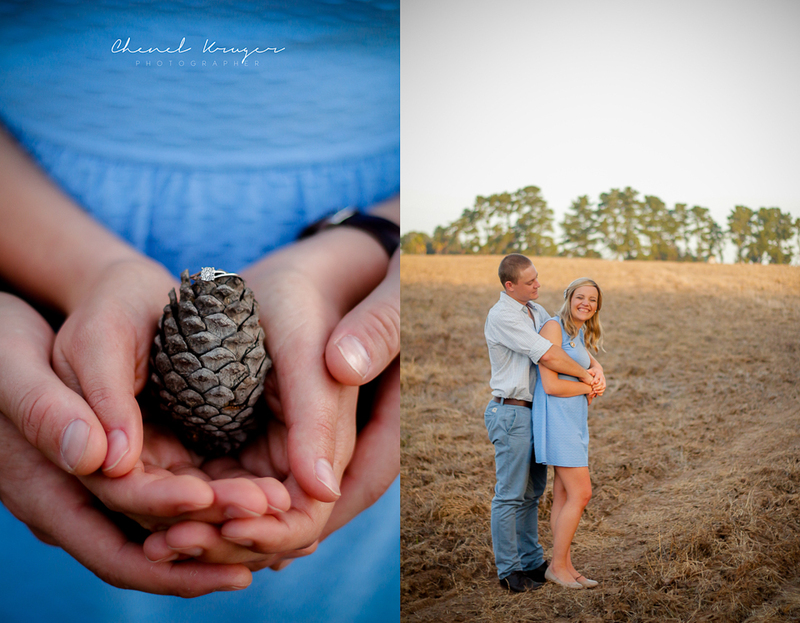 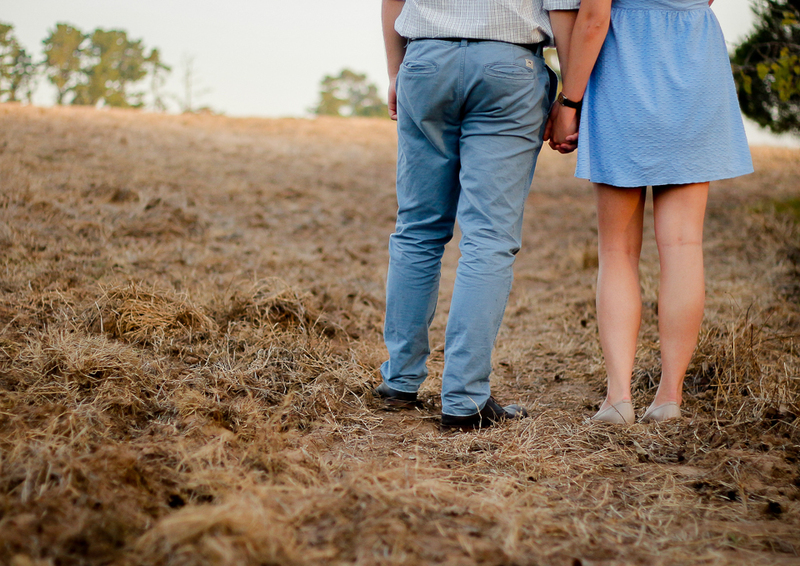 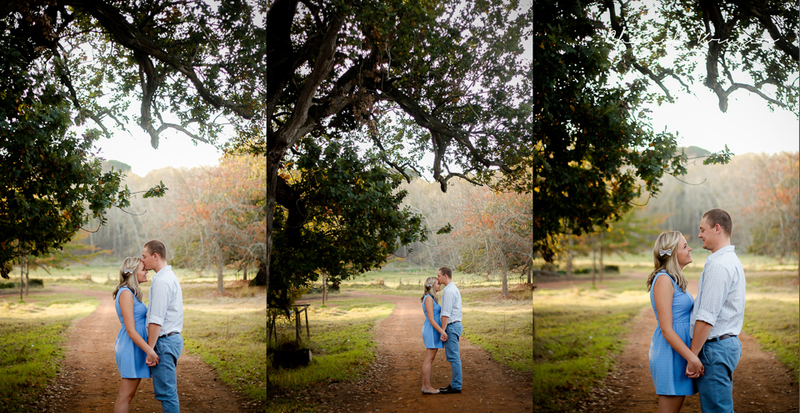 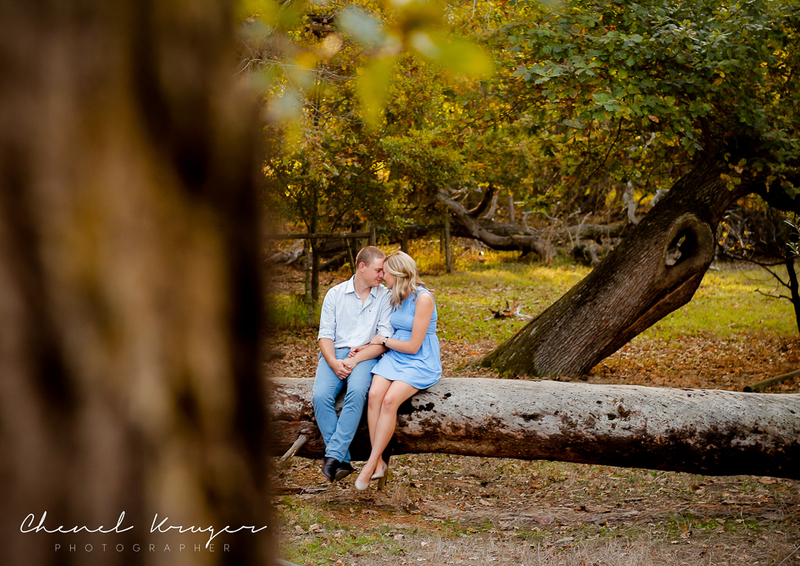 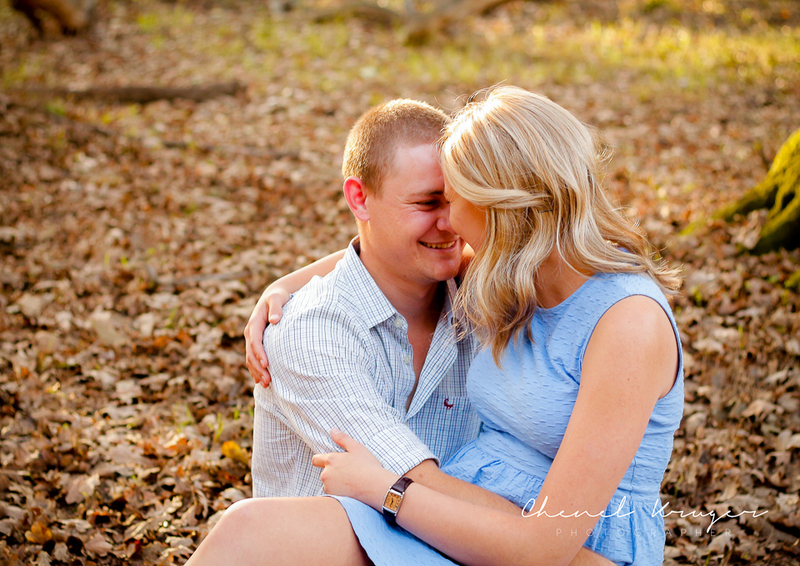 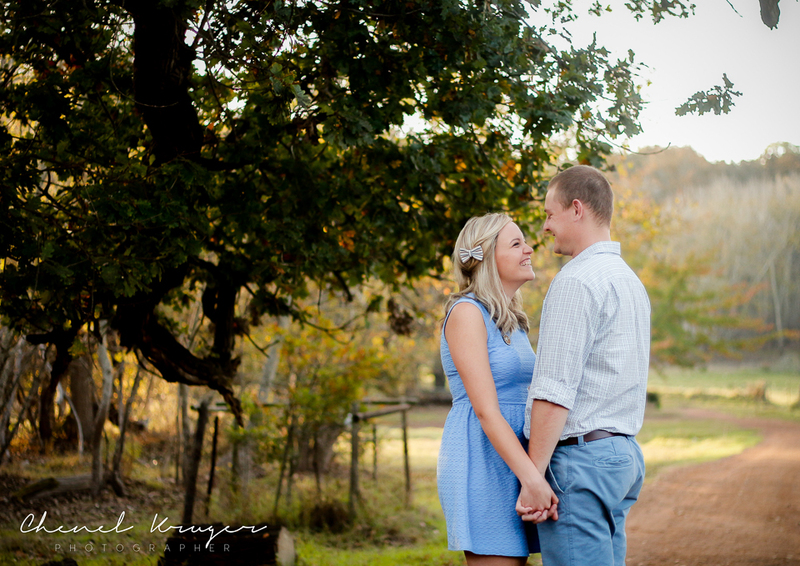 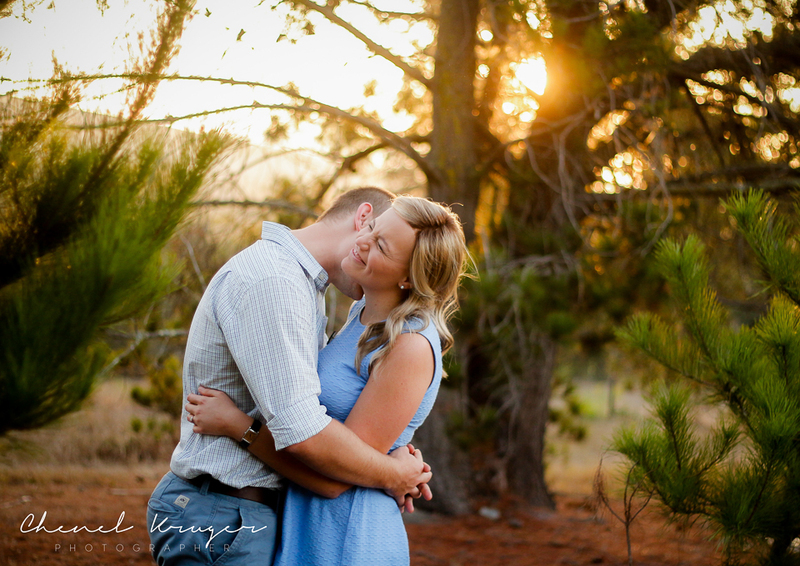 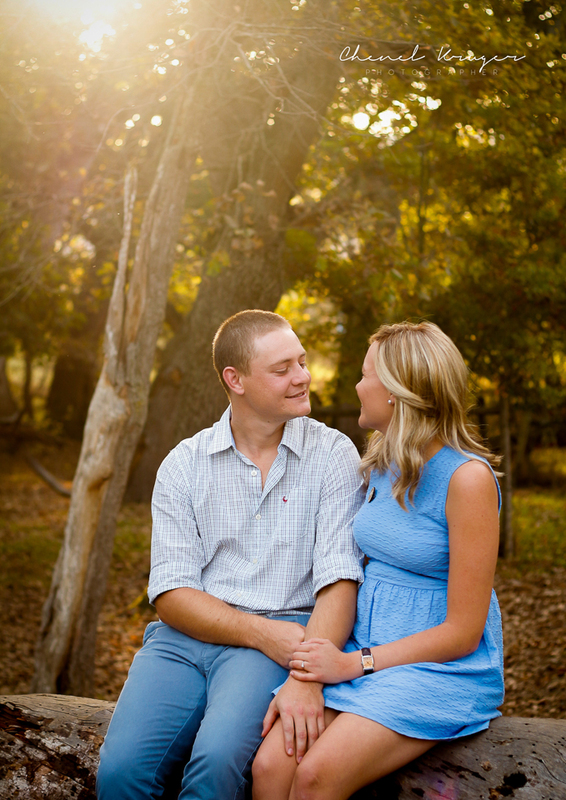 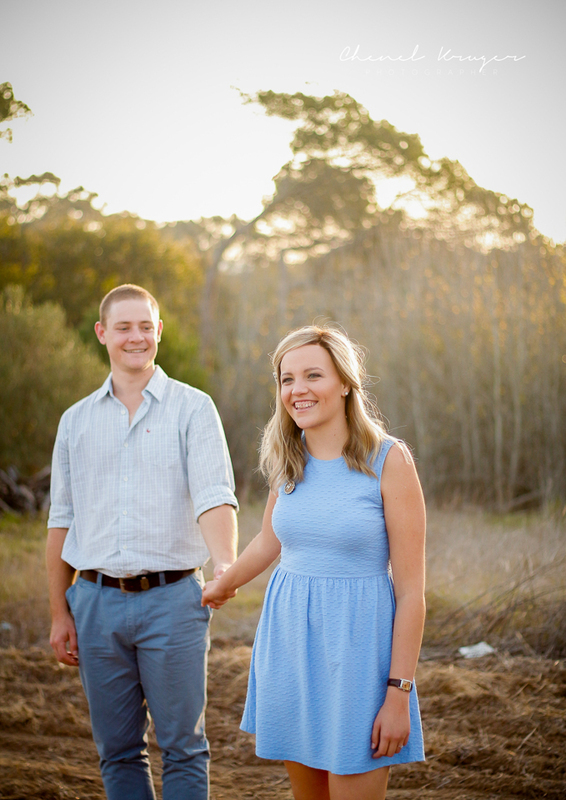 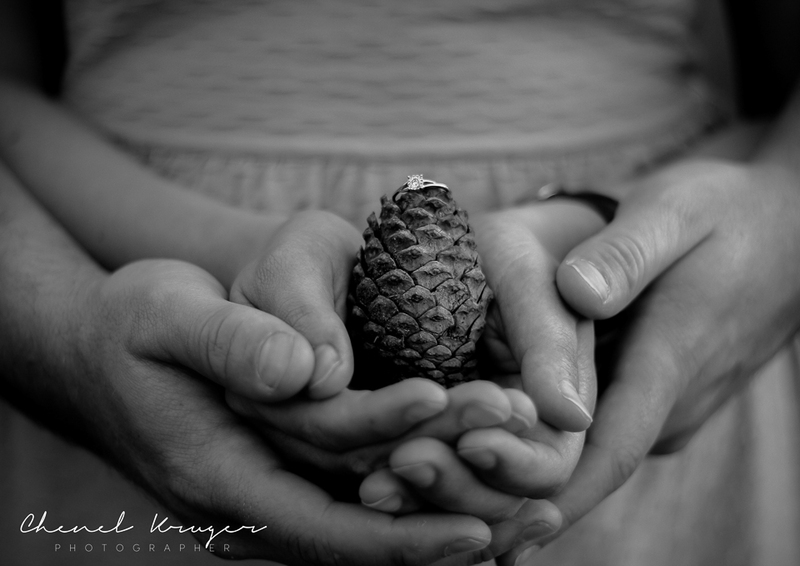 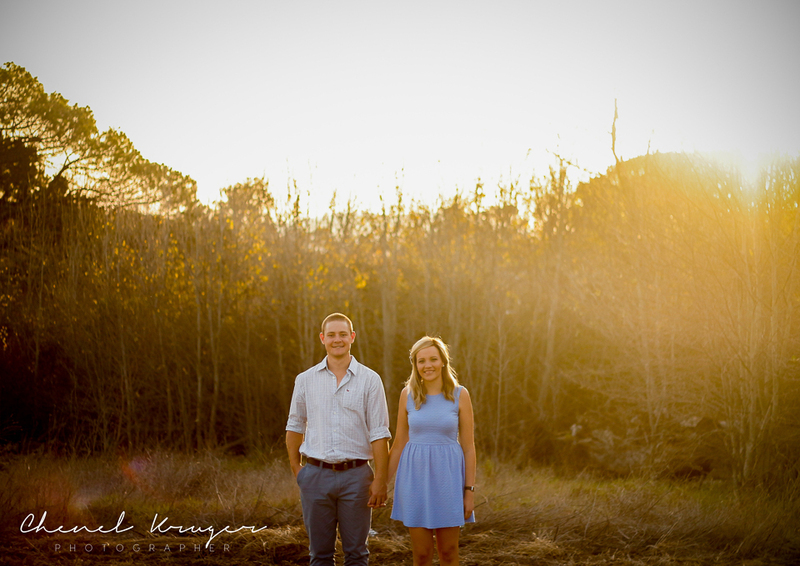 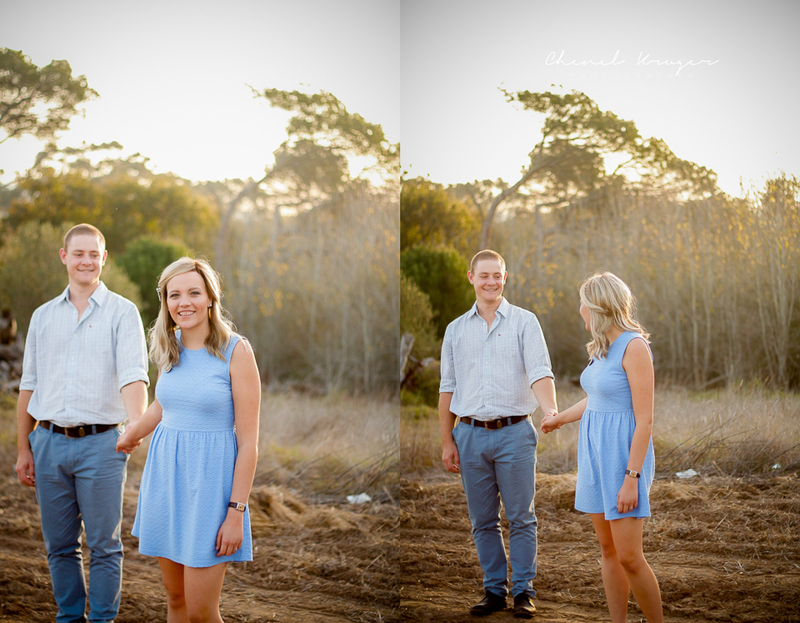 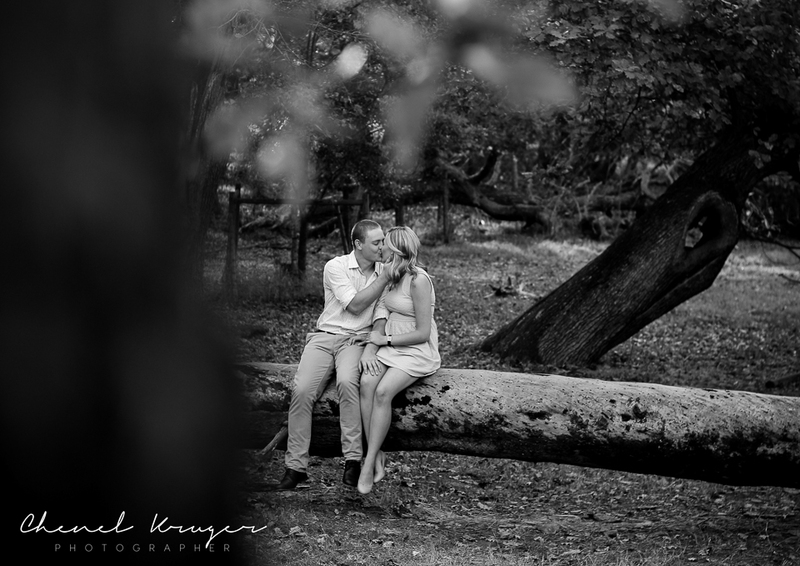 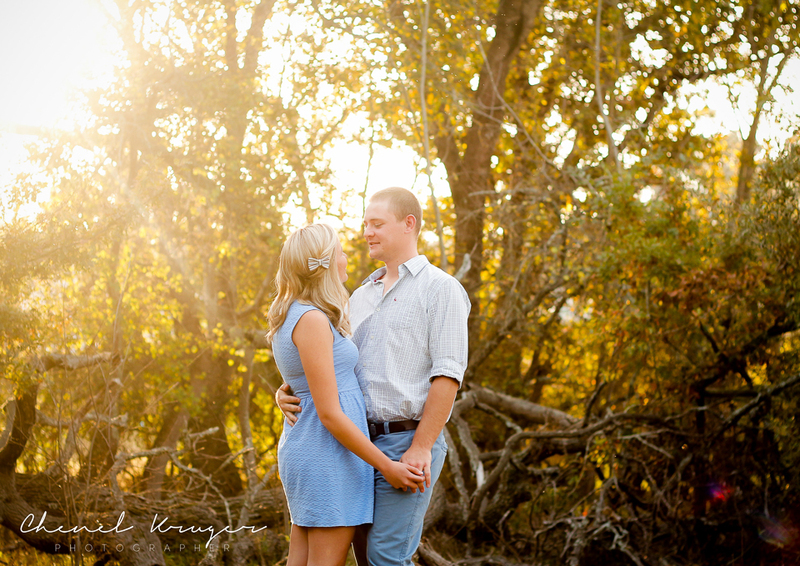 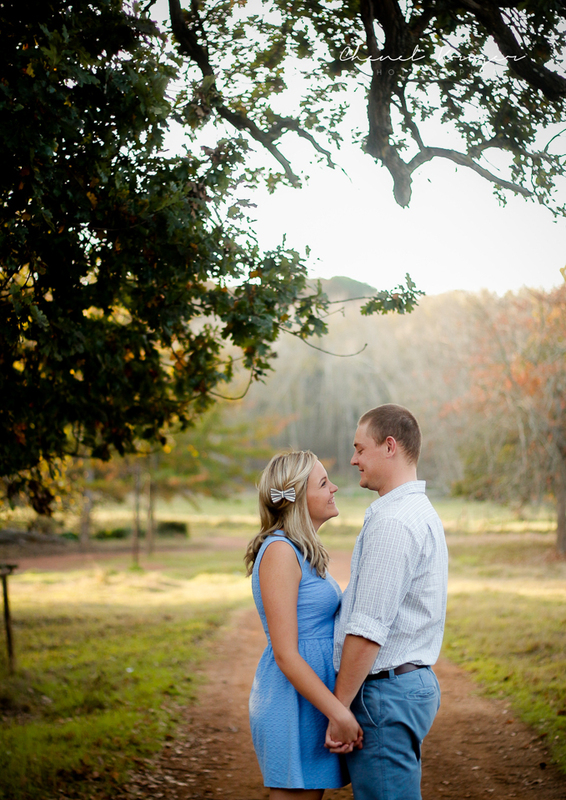 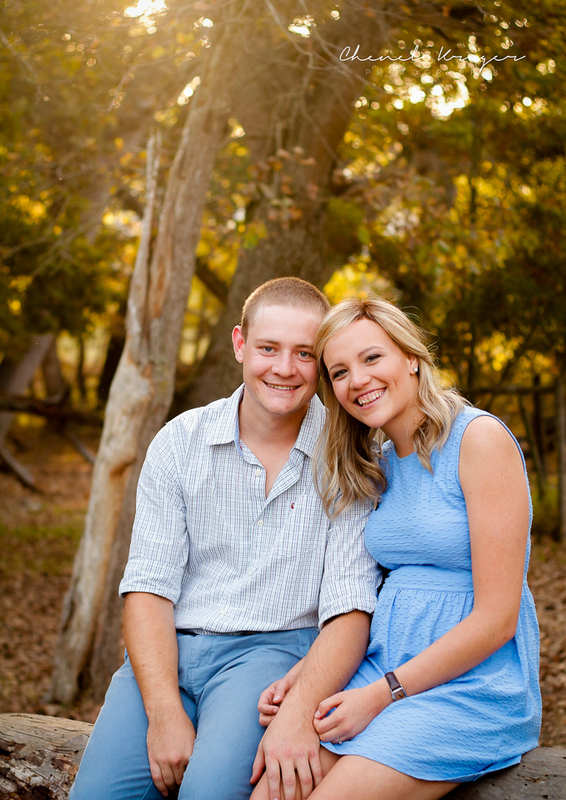 I cannot wait to photograph their wedding the end of this year. 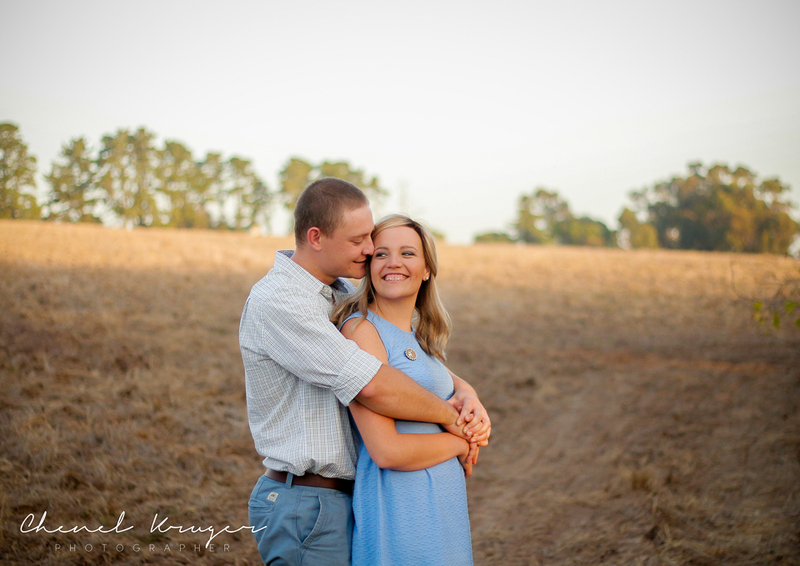 They are so precious and made my job so easy. 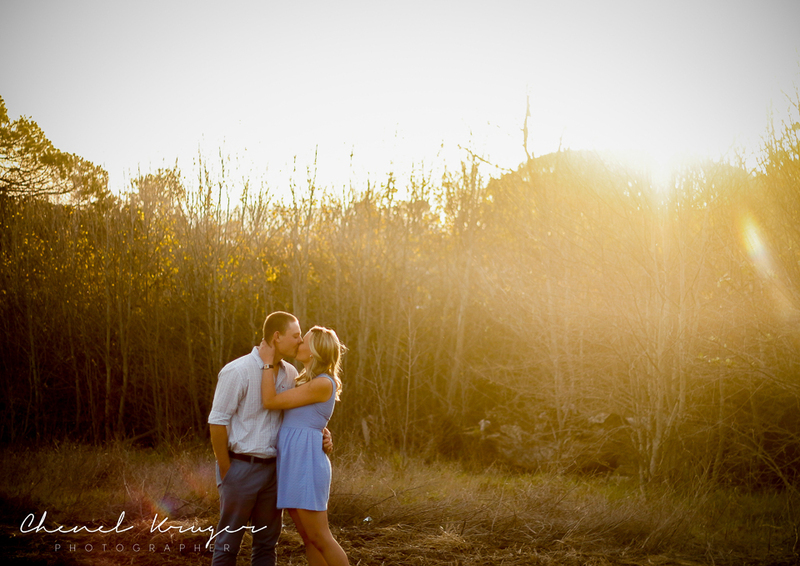 Thanks for a lovely afternoon you two!